News …And A Happy New Year! We would like to wish you a safe and happy New Year! We hope you had a lovely Christmas and we would like to wish you all the best for 2018. 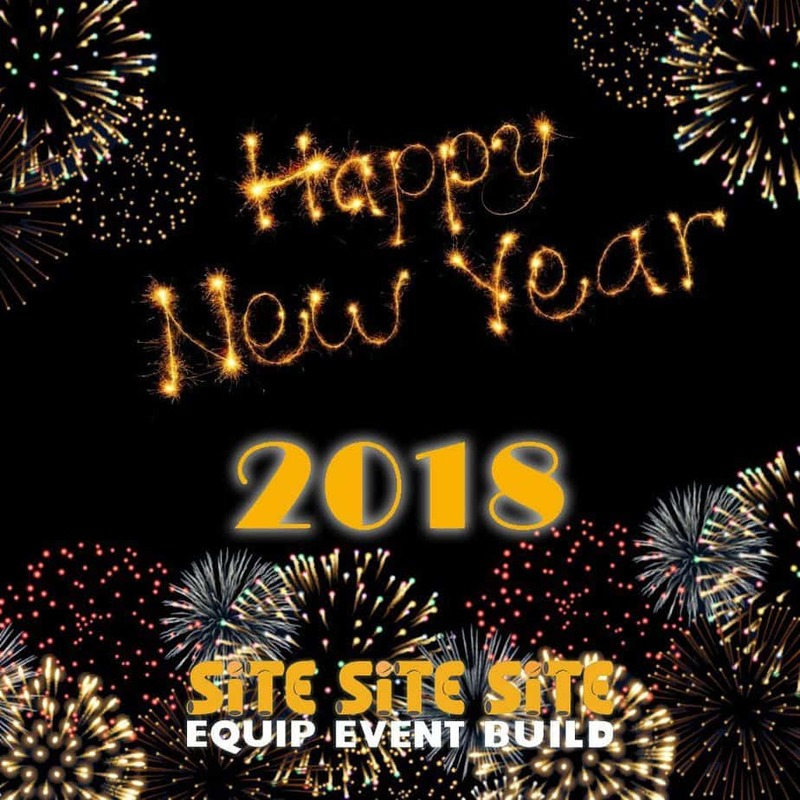 We look forward to working with many of you again in 2018, with lots of exciting things to look forward to… watch this space! In the mean time, take a look at our blog to see what we were up to in 2017!